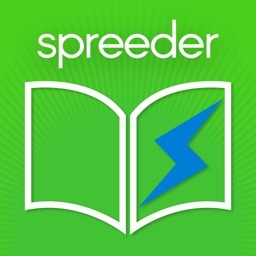 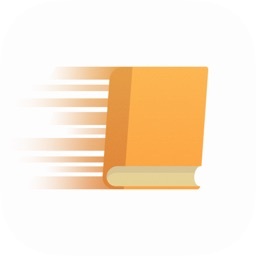 Speed-read websites, ebooks and documents. 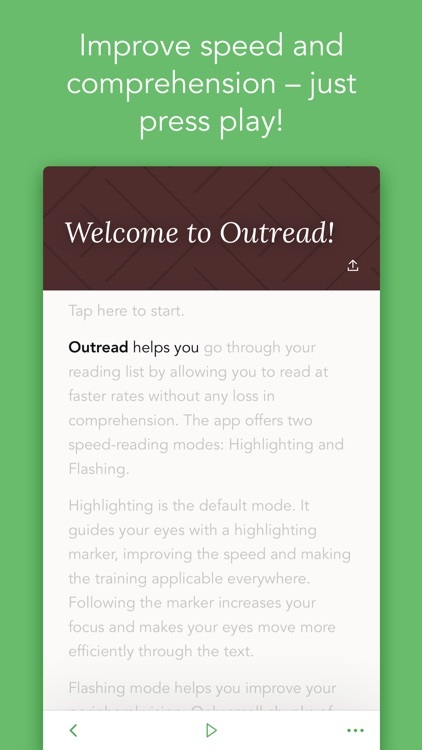 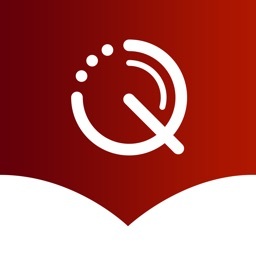 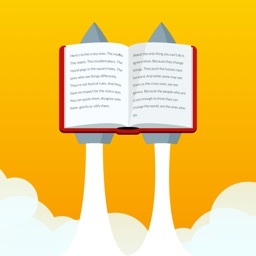 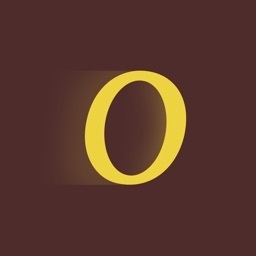 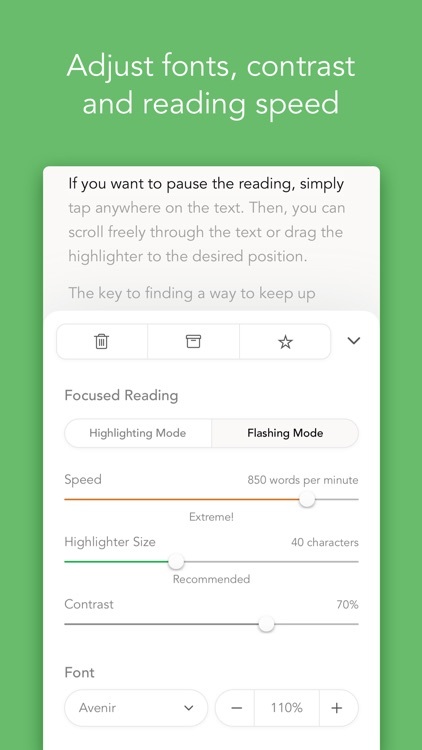 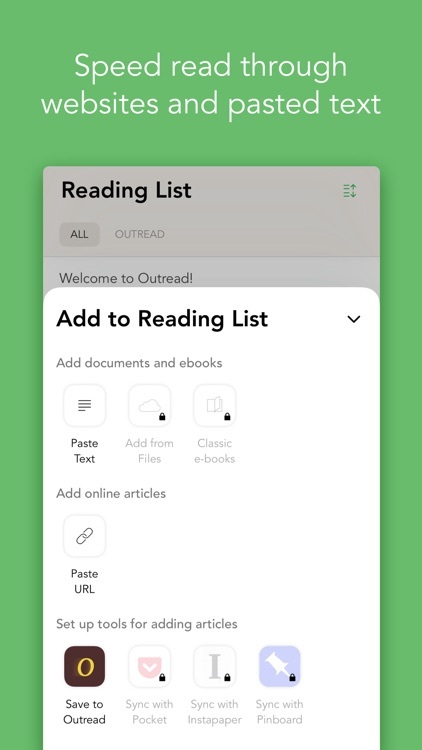 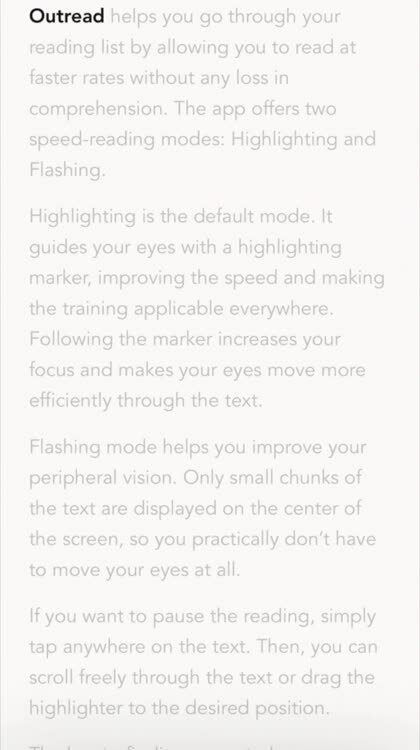 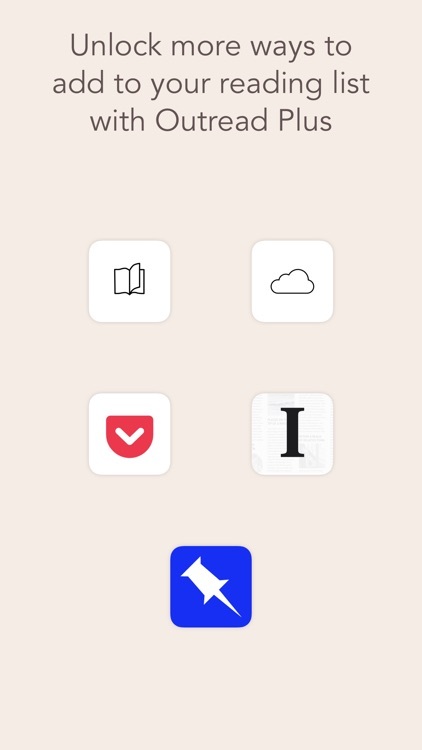 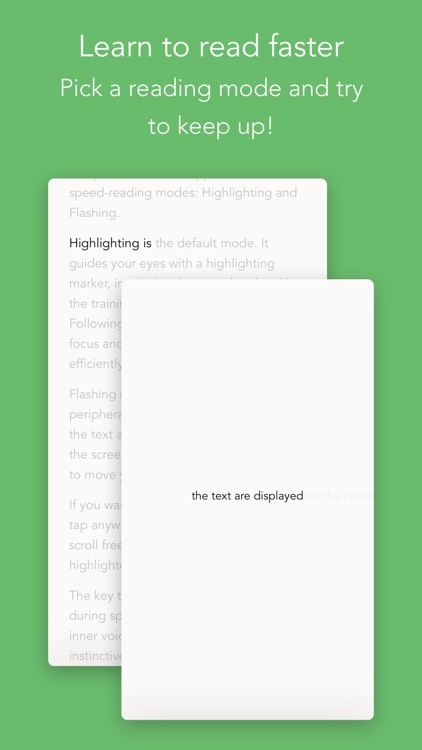 Outread improves reading effectiveness by helping you focus on reading small chunks of text at a time. 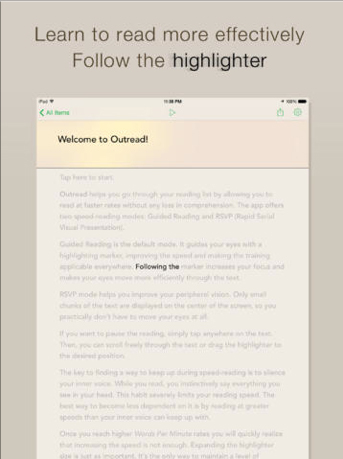 You can either follow the highlighter along the page or keep it centered. 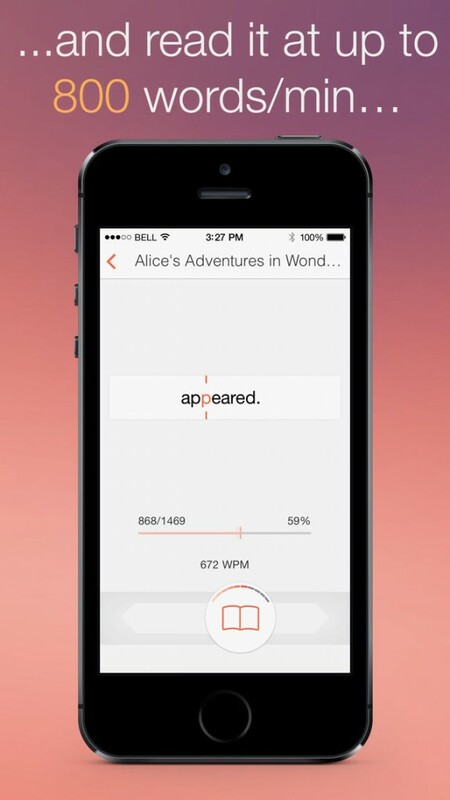 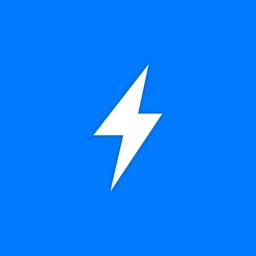 With version 1.3, users can also pause longer at the end of a sentence.